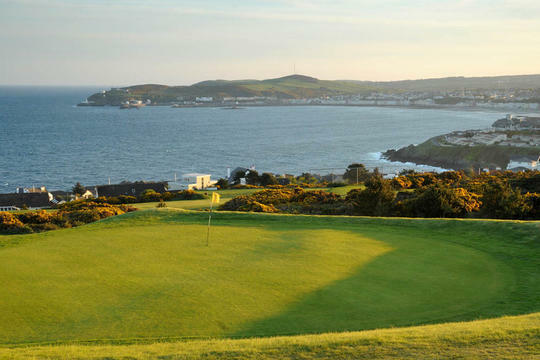 Golfing on this 'jewel in the Irish Sea' is nothing short of a privilege. It can become an experience that is personalised to satisfy your every golfing desire. Geographically central in the Irish Sea, this 'Gem of God's Earth', as it has previously been described, is teeming with a wide variety of wildlife. Even the two so-called municipal courses, both havens for local wildlife, will put many a private course to shame. 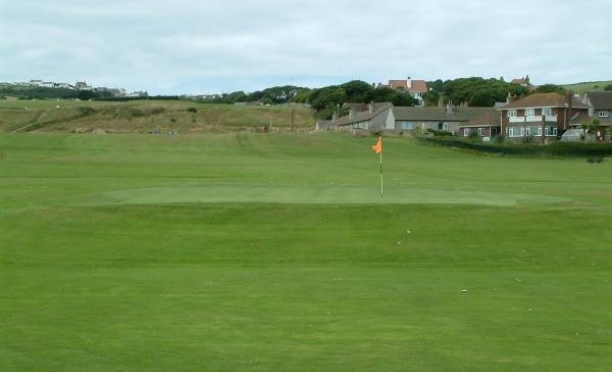 Castletown golf course, with three sides adjacent to the sea, is one of the few links courses in the UK that is fortunate to boast views of the sea from every hole. 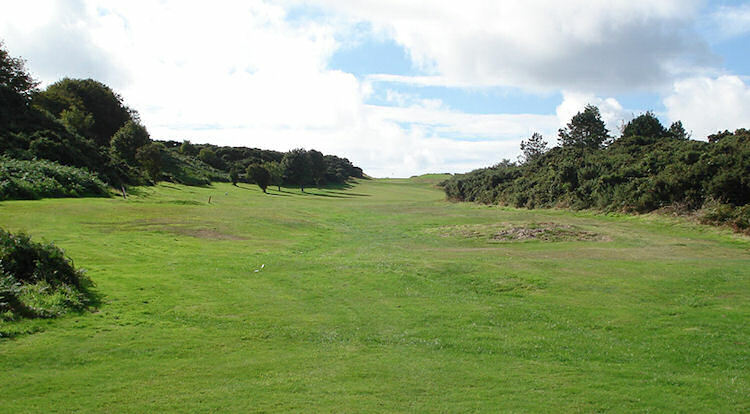 With the final three running alongside the Irish Sea 18 holes round here should be your first port of call. 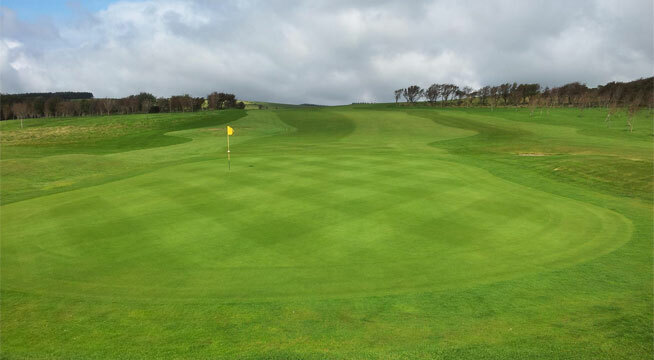 Douglas is a fitting course for all standards and visitors will have a good chance of putting a score together as the frequent number of par threes can make this a rewarding game of golf. 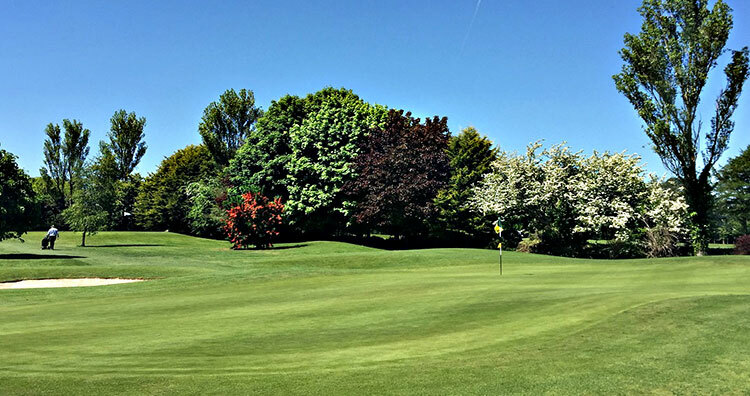 The James Braid design at Peel will see you having to avoid water on many holes. Do that and you'll be in with a shout of shooting a good score. 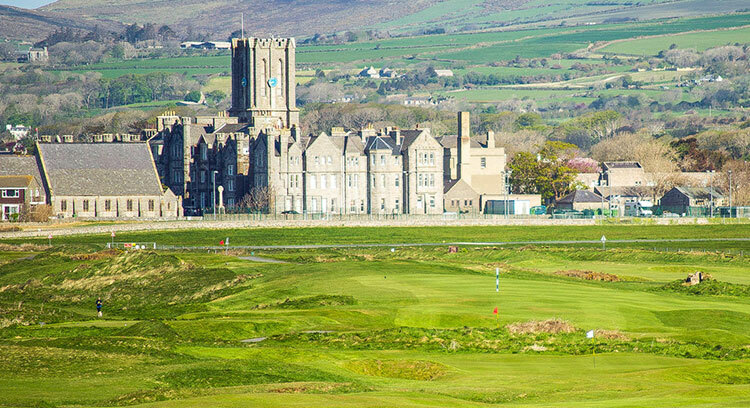 So for a golfing holiday that's away from the usual norm, the Isle of Man provides a wonderful sanctuary for your golfing needs.